The only men to ever hit three home runs in a single World Series game? 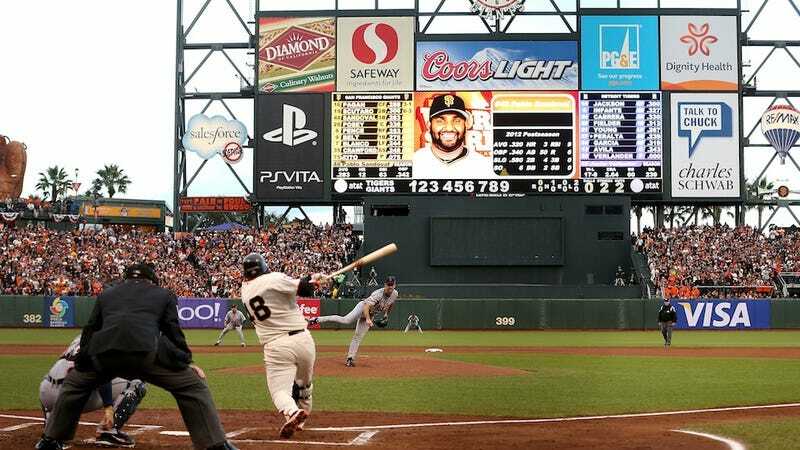 Babe Ruth, Reggie Jackson, Albert Pujols ... and now Pablo Sandoval. The San Francisco Giants are now up 6-0 in the fifth inning of Game 1, having already knocked out Justin Verlander. And it's only the second three-HR game ever in AT&T Park history. The other one? Kevin Elster in 2000 in its inaugural game. Something crazy is happening by the Bay tonight.